Our range of products include Household Water Storage Drums such as Hexagonal Household Drums and Cylindrical Household Drums. In addition to this, the offered range is available in different customized specifications and forms in accordance with the diverse demands of clients. These sewage treatments are checked on different characteristics to maintain its authenticity throughout the designing process. Available with us is an attractively designed range of Household Drums. The range offered by us is sourced from most trusted and reliable vendors of the market who use high quality material in manufacturing process. To meet diverse requirements of customers, we offer these drums in various specifications at industry leading rates. 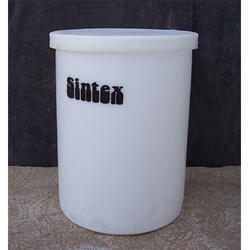 We are one of the leading organizations engaged in offering high quality Cylindrical Plastic Drums. The range offered by us is manufactured using high quality material following standards and norms of the industry. These drums are offered by us in various sizes and lengths at nominal rates. 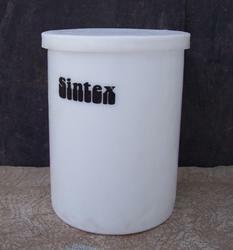 Looking for Household Water Storage Drums ?